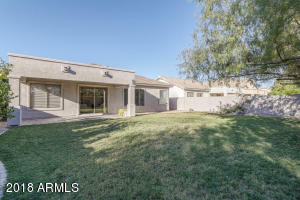 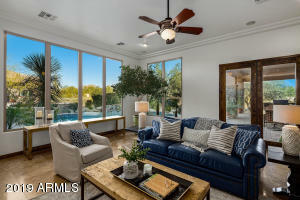 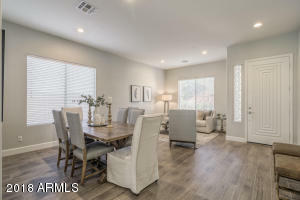 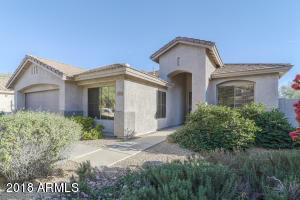 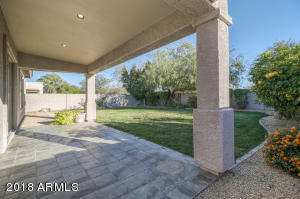 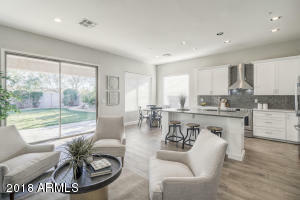 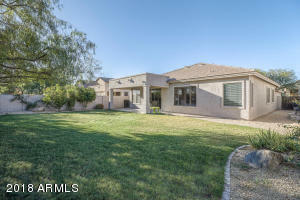 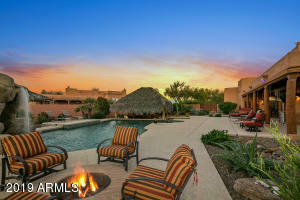 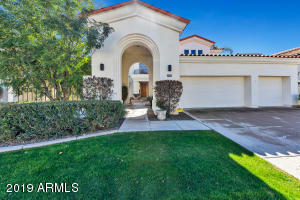 Beautifully updated single level home located in the desirable Grayhawk community. 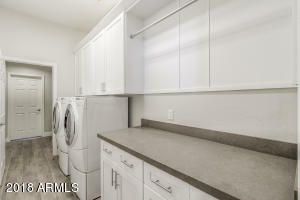 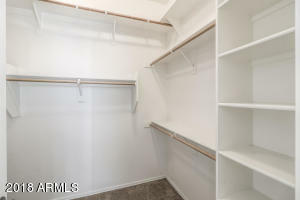 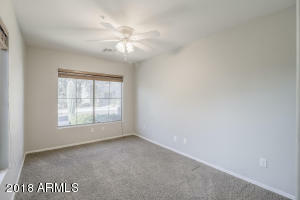 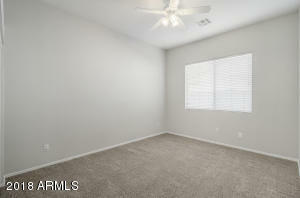 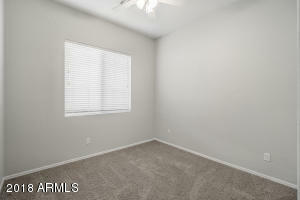 This spacious open floor plan has 4 bedrooms and 2 full baths. 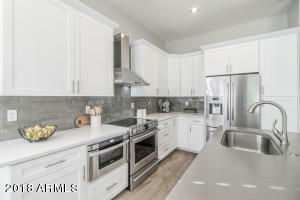 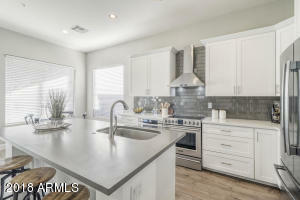 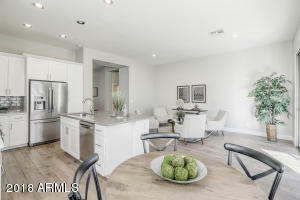 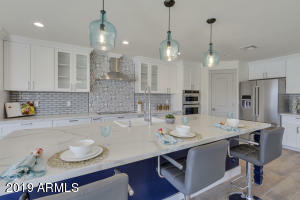 This dream kitchen boasts quartz countertops, new cabinets with soft close hinges and rails, top of the line SS appliances and a beautiful tile backsplash. 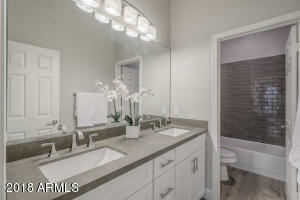 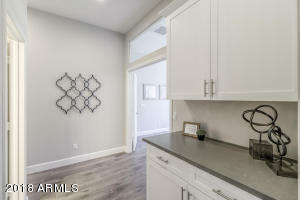 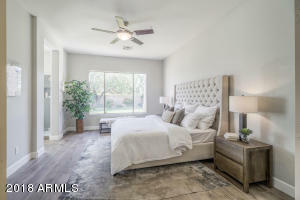 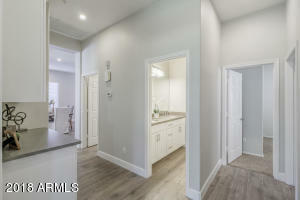 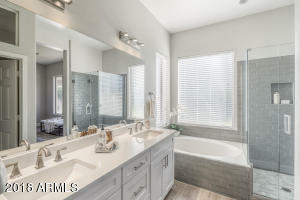 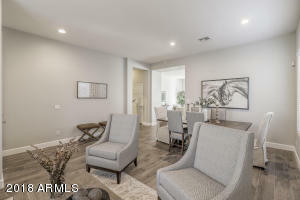 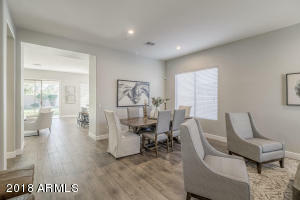 Additional new upgrades throughout the home such as flooring, baseboards, interior/exterior paint, recessed canned LED lights, fixtures, blinds, plumbing fixtures and hardware. 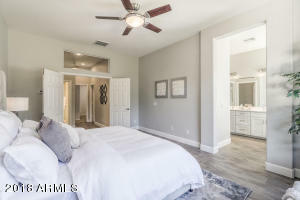 The AC regulates 4 different zones within the home. 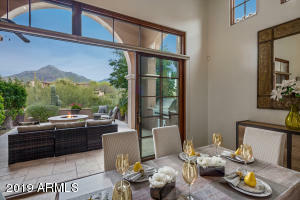 You'll enjoy being within walking distance to shops, restaurants, trails, golfing, parks and top of the line schools. 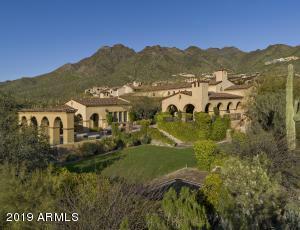 HAYDEN and THOMPSON PEAK Directions: Thompson Peak (W) to 76th St. (R) to Breeze Tree (R) to 76th Way again (L) on Nestling Way.